We don’t know a lot about Nahum. He describes himself as an Elkoshite but no one knows where Elkosh is to date him. The date of his prophecy can be placed between 700 to 600 BC. He mentions in the book two particular dates. One is the destruction of the Egyptian capital No-Amon (Thebes) in about 636 to 630 BC and he is speaking of the future destruction of Nineveh which occurs later, in 612 BC. So Nahum is prophesying somewhere after 650 BC and probably close to the time of the fall of Nineveh, when a coalition of Medes, Babylonians, and Scythians attacked and destroyed the Assyrian capital. So Nahum comes on the scene not that long before Assyria’s fall. Jerusalem is still traumatized by the invasion of the Assyrians and, no doubt, praying for revenge. 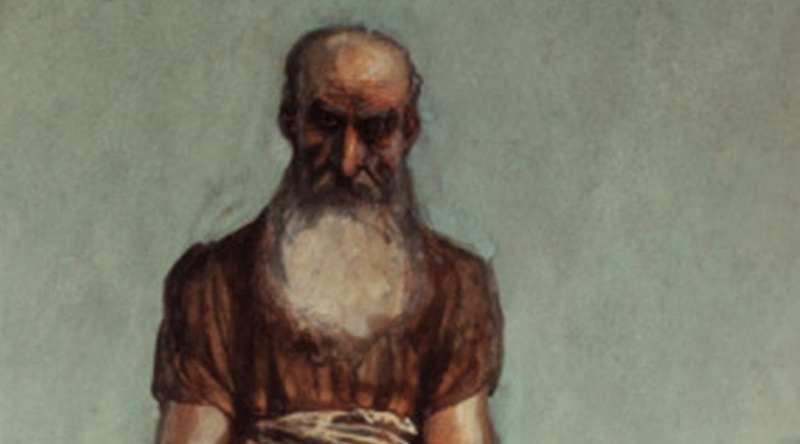 Nahum titles his prophecy, The Burden of Nineveh . And here is something very important to know when you read this. It was probably a work of music—performance art if you will—and would resemble a recitatif from Mendelssohn’s Elijah or Handel’s Messiah . The difference would be that the culture at that time seems to have had a ten-note scale instead of the eight-note one we have today. So it would have sounded very strange to our ears. It may also have been a chant. 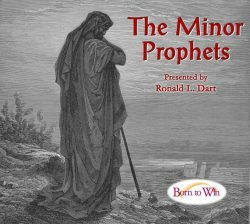 Prophets commonly required a minstrel to play on a lyre as they preached or sang this recitatif. Turn with me to the Book of Nahum and we’ll listen to the prophet sing.